The Mark Townsend Charitable Trust bags £4000 from Tesco’s community grant scheme! The Mark Townsend Charitable Trust is delighted to announce it has bagged £4000 from Tesco’s Bags of Help community grant scheme. 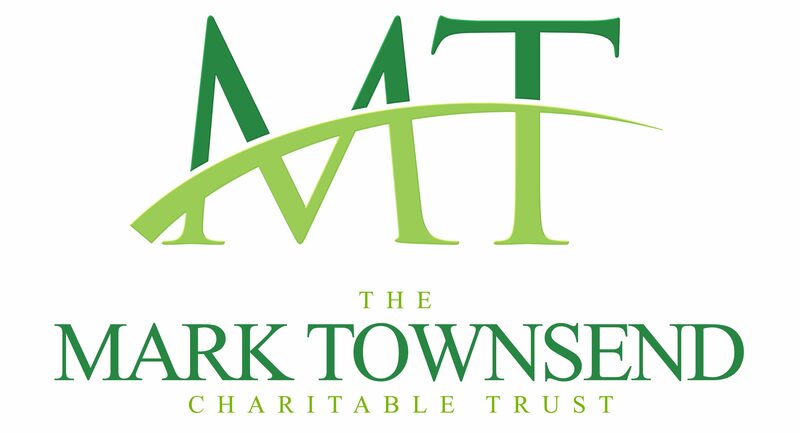 “The committee at TMTCT have talked at length to decide how the grant will be spent – the vast majority going towards donations within the local community and those who need it most. The remainder will be spent within the realm of Mental Health and bringing awareness to a hugely misunderstood subject.